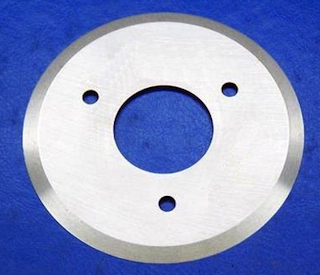 California Knife & Blade manufactures and supplies a wide variety of quality circular knives and circular blades made from high quality tool steels and stainless steels as well as tungsten carbide specifically selected for your industry. 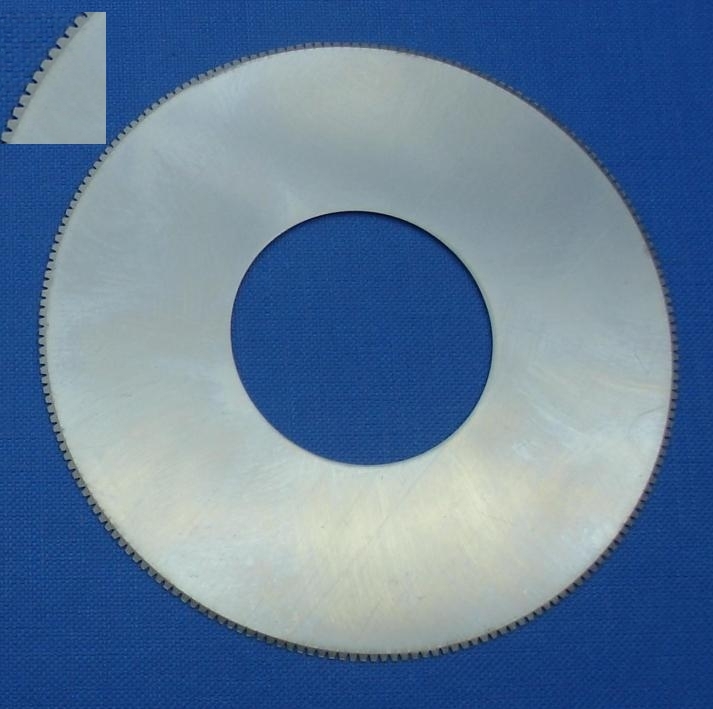 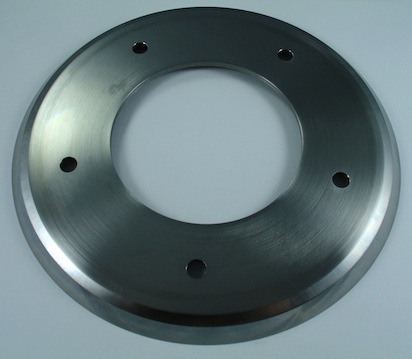 Our company has thousands of in-stock circular knives and circular blades in different steel and carbide grades for almost all sorts of cutting applications. 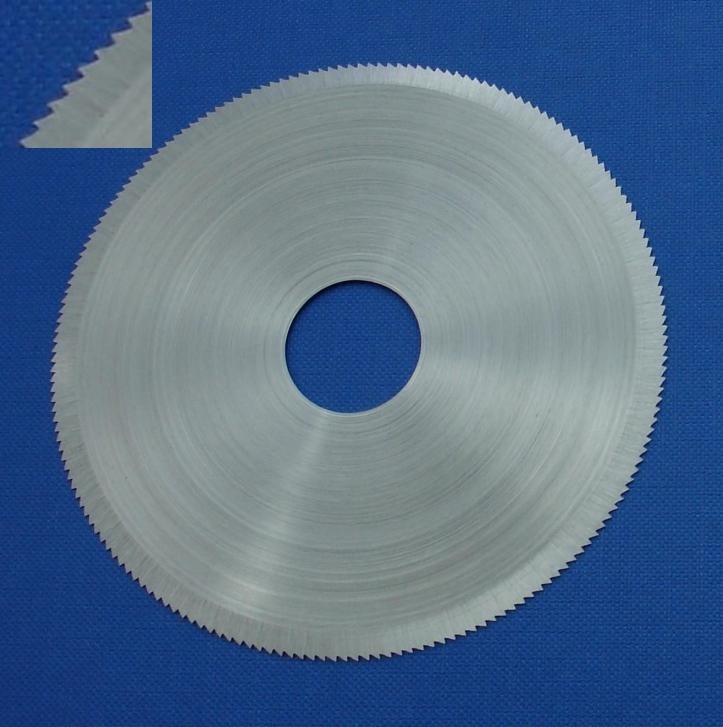 We offer in-stock circular knives and circular blades with a wide range of tooth patterns that is the right fit for your cutting application. 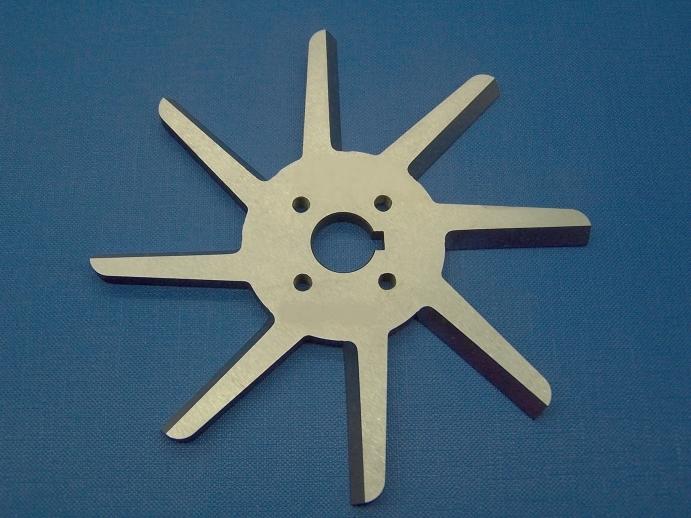 California Knife and Blade is highly specialized in manufacturing custom circular knives and circular blades per sample and drawing. 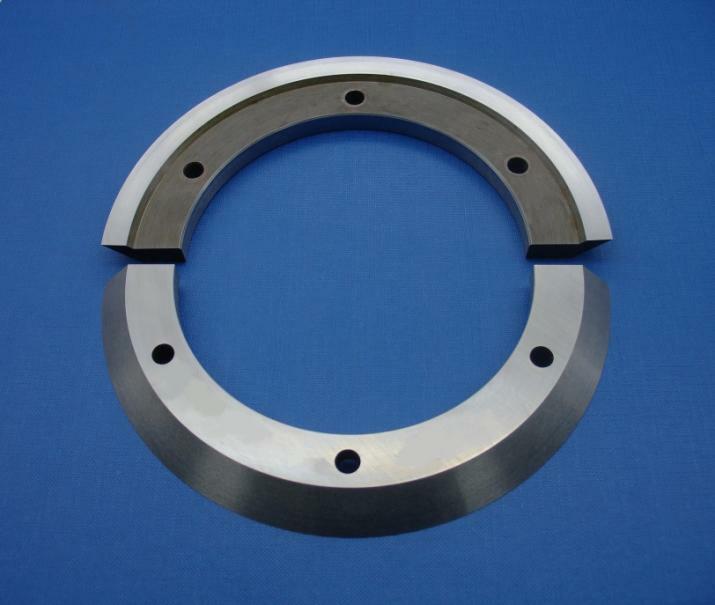 If you need your circular knives and circular blades manufactured to your exact requirements, please contact us now to see how we can get you the high quality circular knives exceeding your requirements at a competitive price and always delivered right on time. 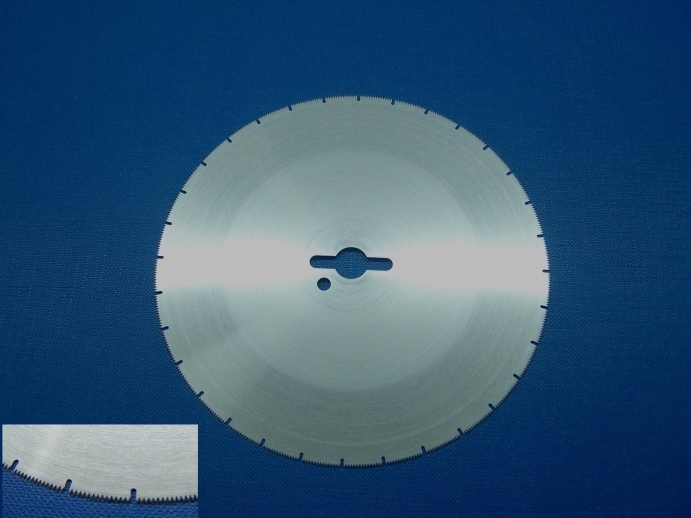 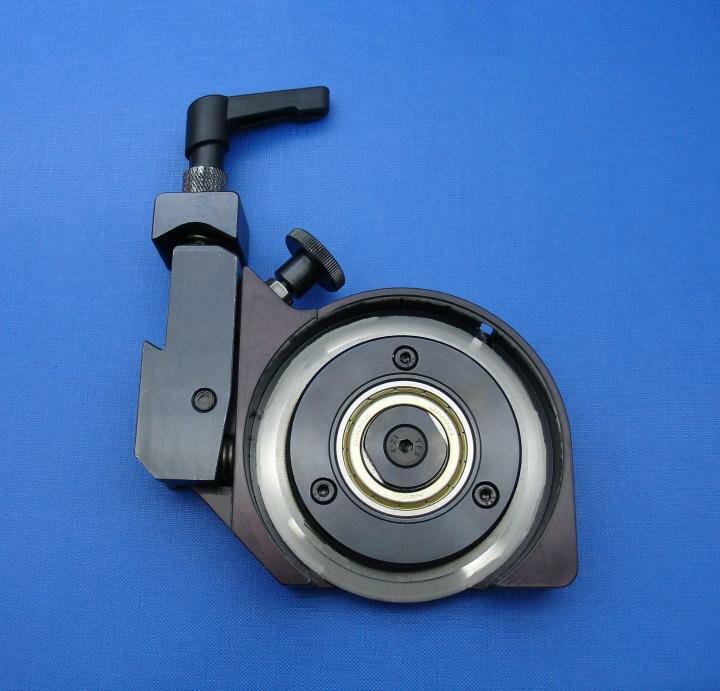 Are you having trouble with your existing circular knives and circular blades? 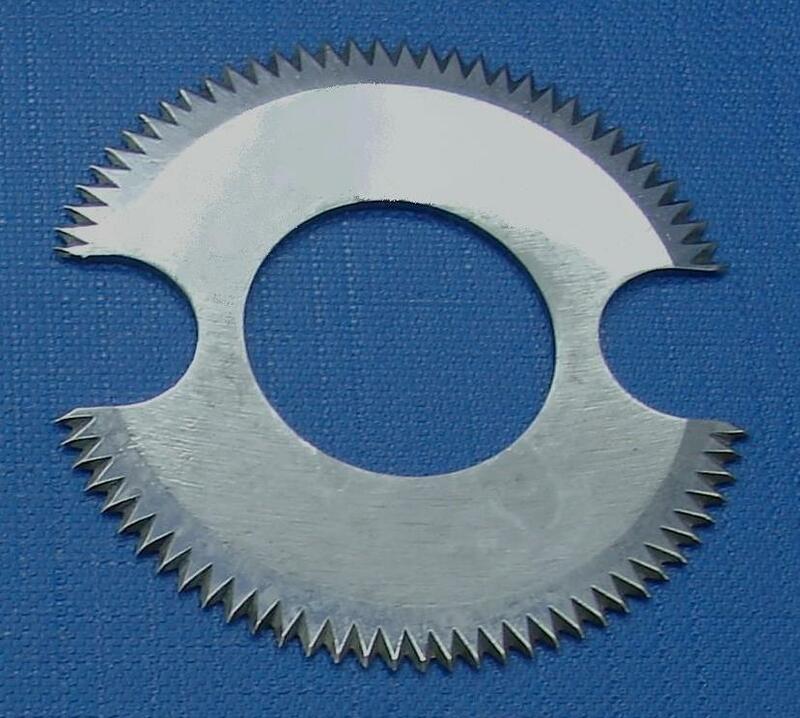 Is your circular knife not a good suite to your process? 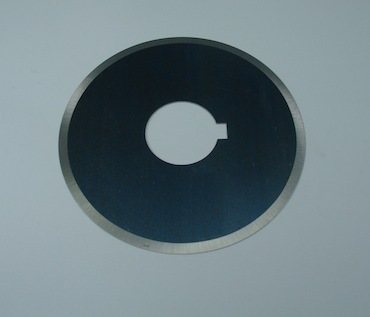 Does circular blade get broken or need resharpening all the time? 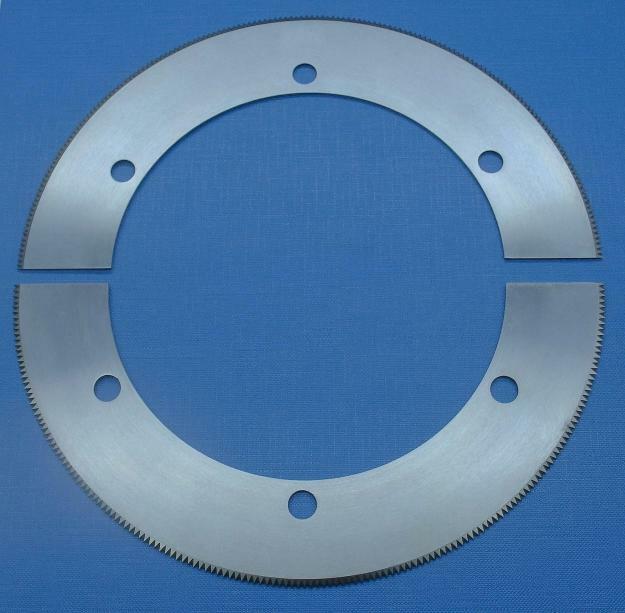 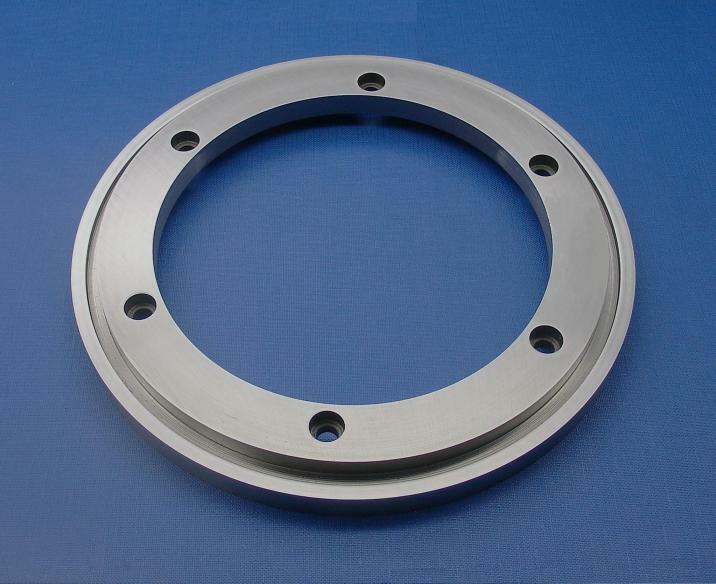 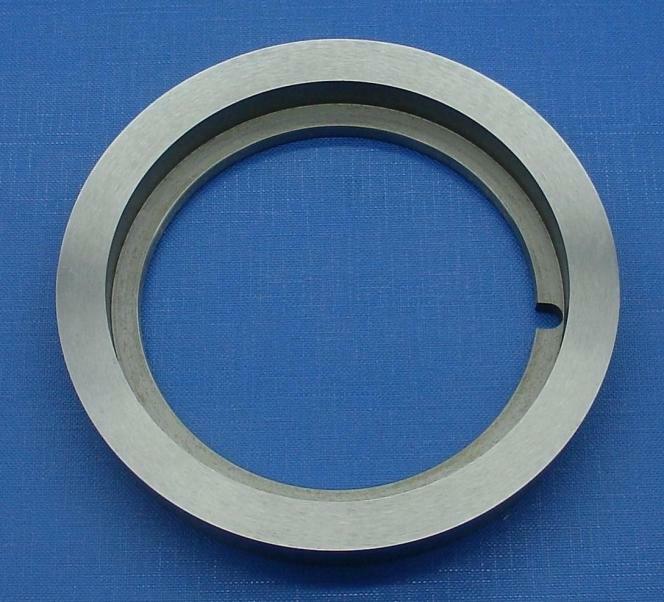 Let us help you out get the most performance out of your circular blades. 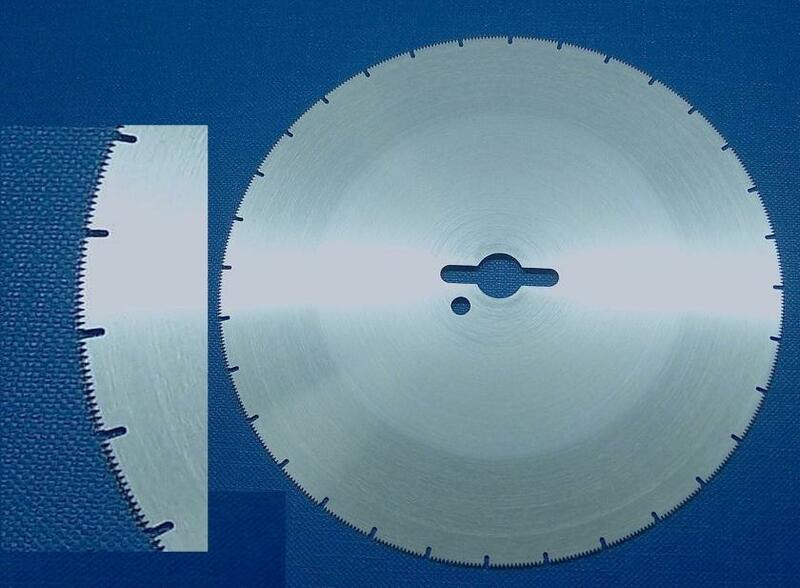 With our optimized solutions specifically designed for each customer's need, California Knife & Blade has helped many companies about their cutting application problems for the last 35 years. 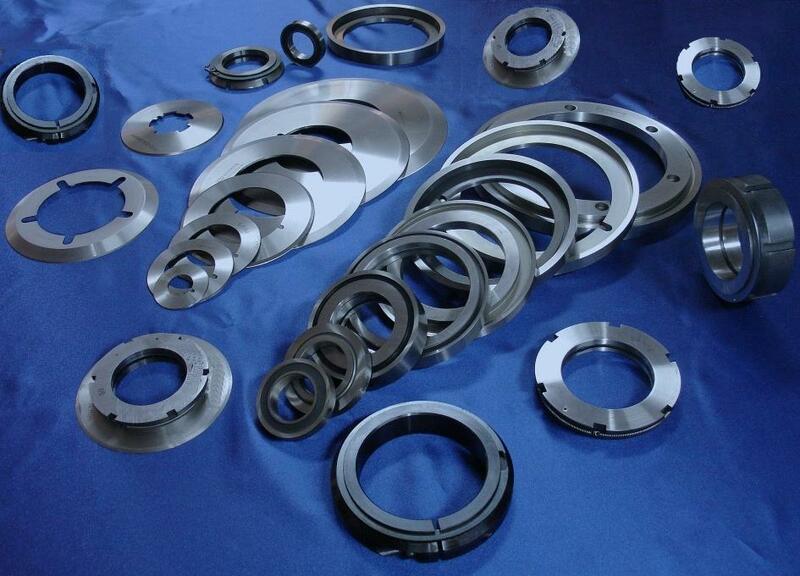 Take advantage of our expertise today. 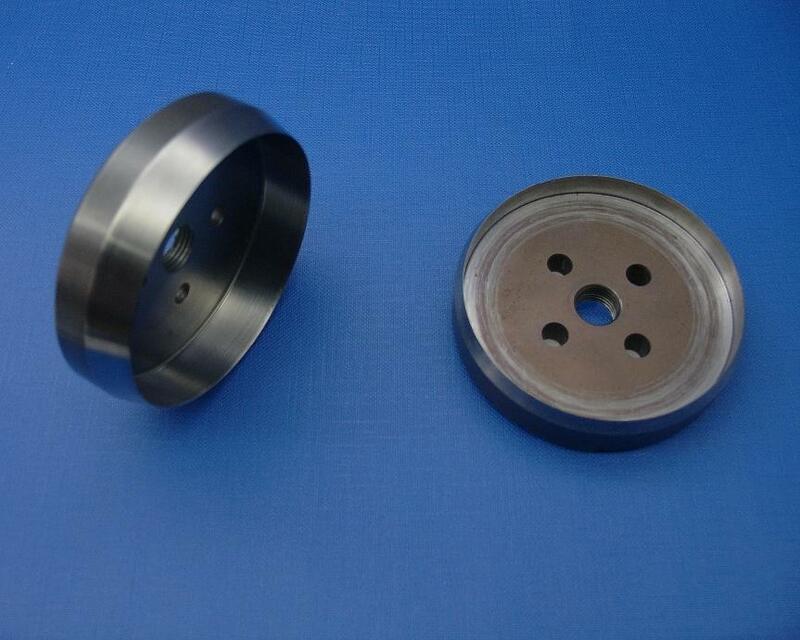 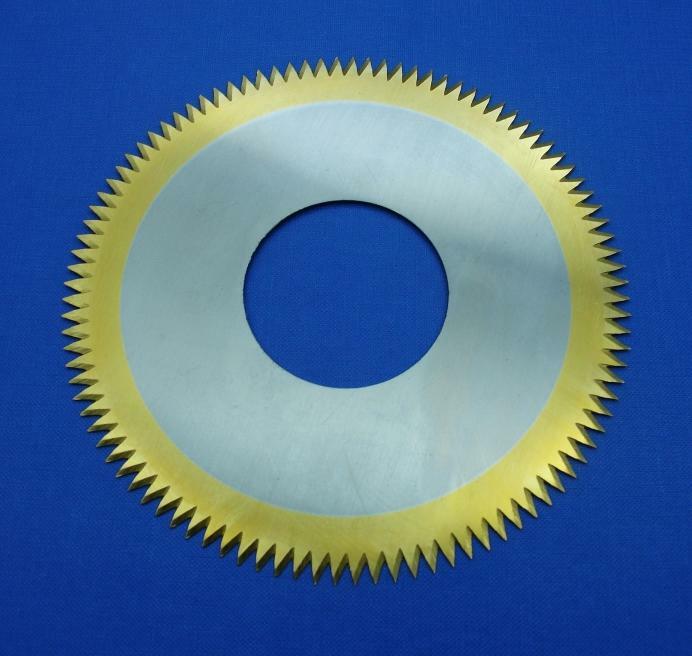 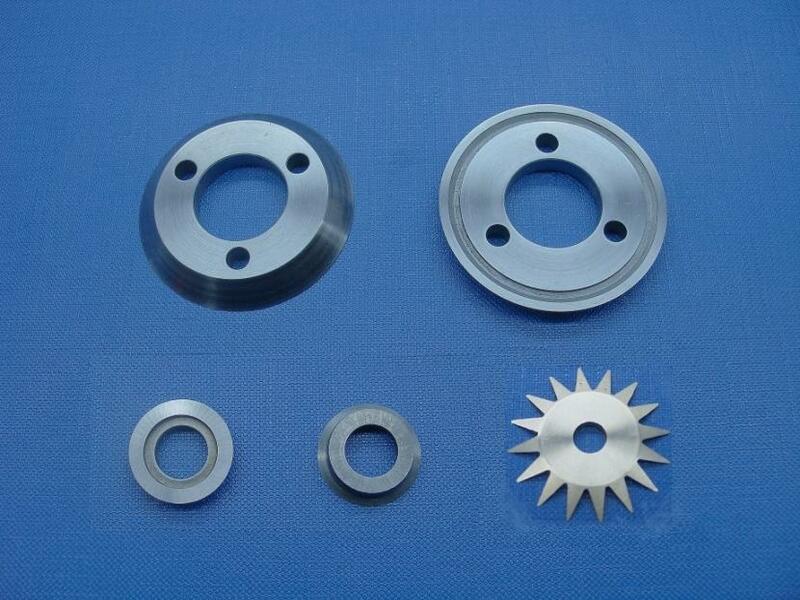 Below are some of our STANDARD and CUSTOM circular blades that we recently manufactured for our customers. 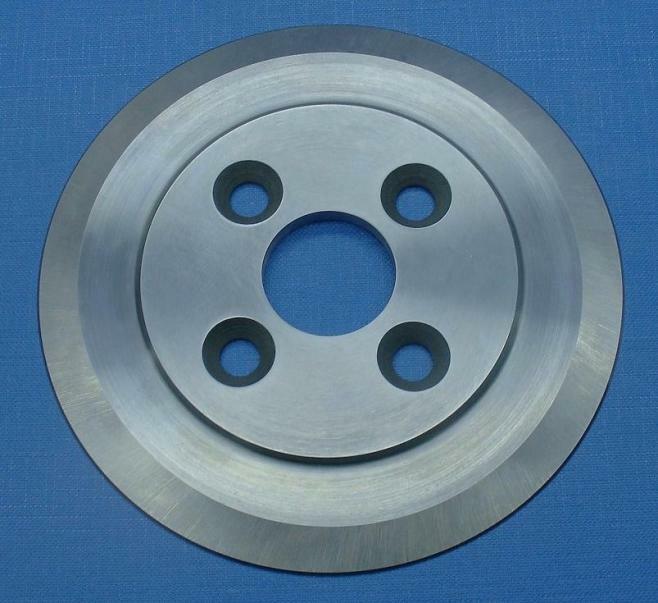 To get your circular knives custom manufactured, please CONTACT US today!